Within the limits of design and functionality, nothing is too special. 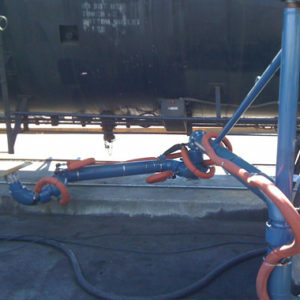 As industries have become more aware and responsive to environmental issues, loading systems offer a sound solution to the extremely critical process of transferring hazardous products from bulk storage tanks to rail or road vehicles. All units can be factory pre-assembled and tested, and all OPW Engineered Systems products are built to the highest quality standards. 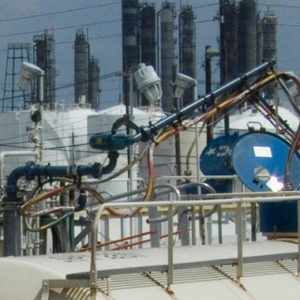 OPW Engineered Systems offers the world’s most complete line of Top Loading Vapor Recovery Solutions. With the variations in transports that exist today, it’s important to partner with a company that has the experience, the technologies and the breadth of product to meet any application. From a simple Fixed Reach Style Loader to a complex dual-line pneumatically actuated system; OPW has you covered. 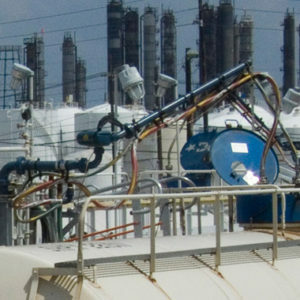 OPW Engineered Systems offers the world’s most complete line of Steam Jacketed Loading Arm Solutions. 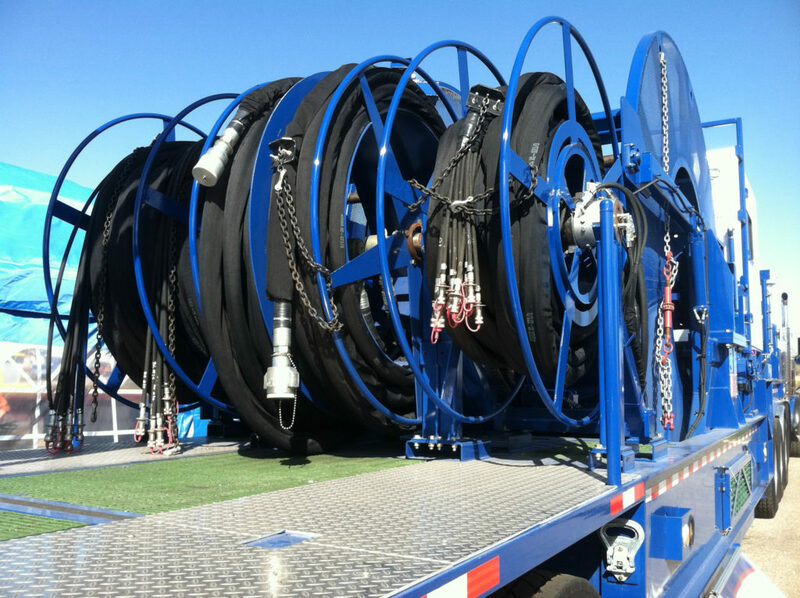 All OPW Loading Arms can be fully or partially jacketed for efficient handling of asphalt, molten sulfur, waxes, resins and other products that are highly viscous or tend to solidify at ambient temperatures. OPW can provide a Custom Insulation Package designed specifically for your loading arm. Unlike field-applied insulation, these packages are completely removable and reusable, making them the ideal solution for loading arm use. All OPW Loading Arms can be outfitted with Pneumatics to help make operations simpler, safer and more efficient. 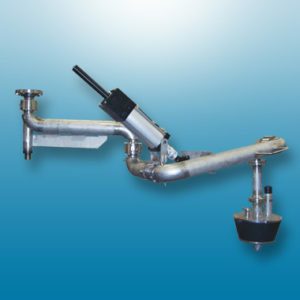 Pneumatically-actuated loading arms utilize air to counterbalance the arm and provide movement in a variety of planes. Arm could be outfitted with a single pneumatic cylinder for up-down movement, or multiple units for the ultimate in loading arm operation. Air-controlled actuation eliminates strenuous pushing, pulling or lifting. Available with precision control package for easy start-up and operation. Provided in lieu of standard composite material, Aluminum option is ideal for more rugged applications. Helps protect cylinder rod from dust, dirt, moisture and most other environmental contaminants. Features a specially formulated polyurethane material that has a high resistance to most petroleum products, chemicals, and also has excellent resistance to ozone, and ultra-violent light. Confirms that the loading arm is in the correct position. Provides permissive to PLC. Easily positioned to suit your installation. Provided in lieu of standard plastic tubing, provides a much more rugged system. Ideal for extremely corrosive environments. The ultimate fail-safe. Immediately locks the cylinder rod in the event of a catastrophic air failure. 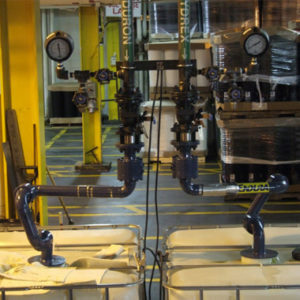 OPW By-Pass Loading Arms are designed to be a low-cost alternative to arms constructed of Hastelloy, Alloy 20, and other specialty metals used to transfer hydrochloric acid and other corrosive chemicals. OPW Drum/Tote filling arms are ideal for loading all types of intermediate bulk containers (55-gallon drums, totes).